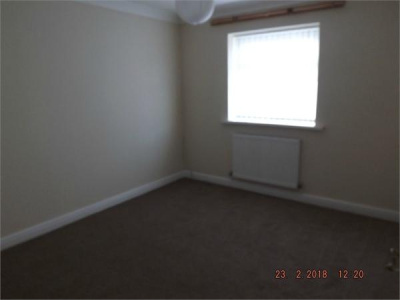 *** REDUCED *** FOR SALE a TWO bedroom fully refurbished Semi Detached BUNGALOW, which has new carpets and laminate throughout. 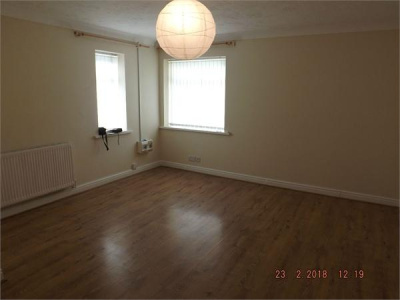 Consisting of a entrance porch, lounge-diner, new kitchen, two bedrooms and family bathroom. 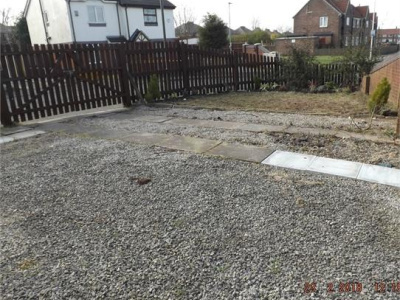 Externally the property has gardens to front, side and rear with a driveway and lawned area. 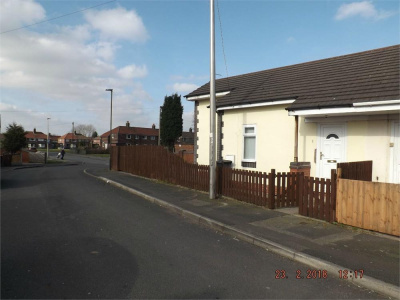 Its located in a quiet cul-de-sac in easy reach of the road links to Manchester, Liverpool and Wigan. 16' 2" x 13' 8" (4.92m x 4.17m) With windows to the front and side elevation, laminate flooring and access to kitchen and hallway. 9' 3" x 6' 11" (2.81m x 2.10m) Newly fitted with a selection of wall and base units, electric oven, hob and extractor, tiled floor, window to rear elevation. Plumbed for a washing machine. 10' 9" x 9' 11" (3.28m x 3.03m) Newly carpeted with window to side elevation. 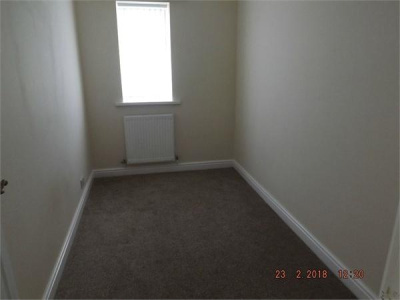 10' 11" x 6' 3" (3.33m x 1.90m) Newly Carpeted with window to the side elevation. 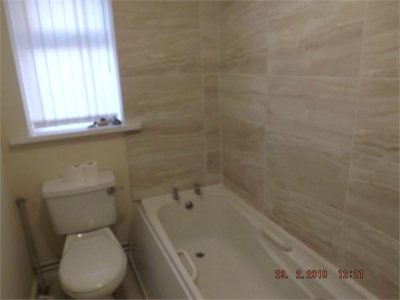 9' 1" x 4' 11" (2.76m x 1.50m) With low level WC, bath, sink and window to the side elevation. Tiled flooring and cabinets.